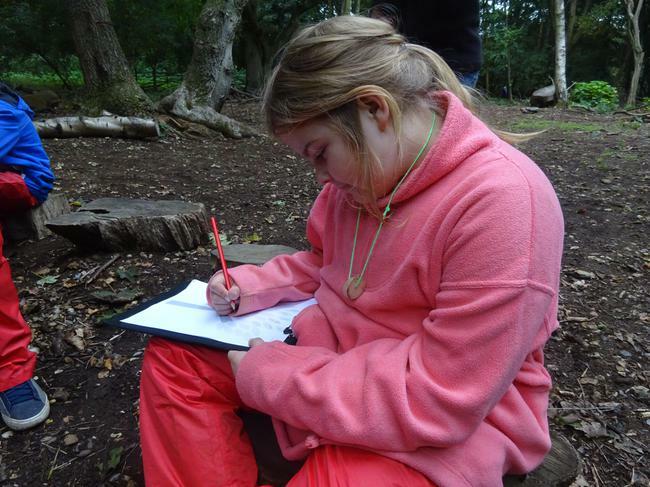 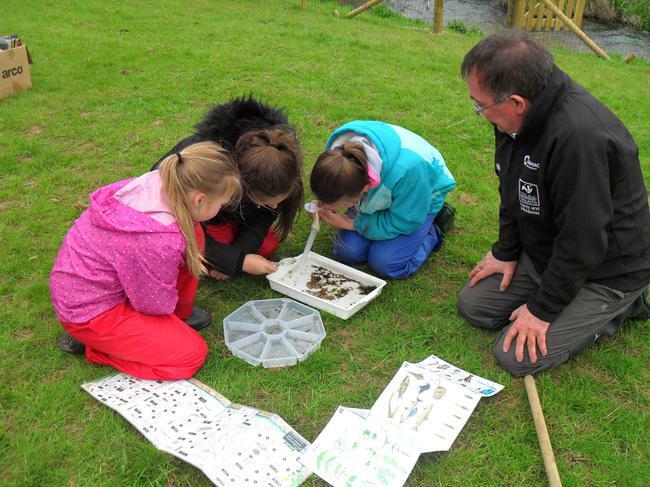 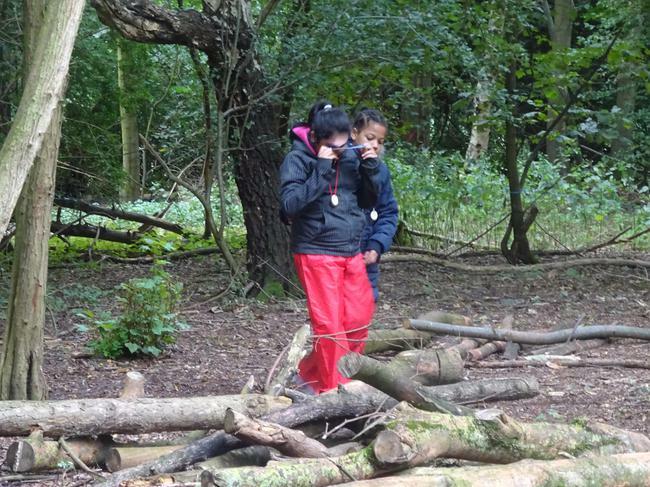 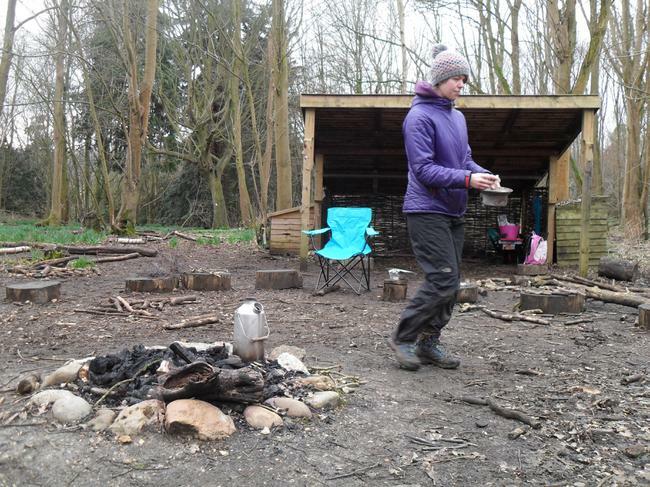 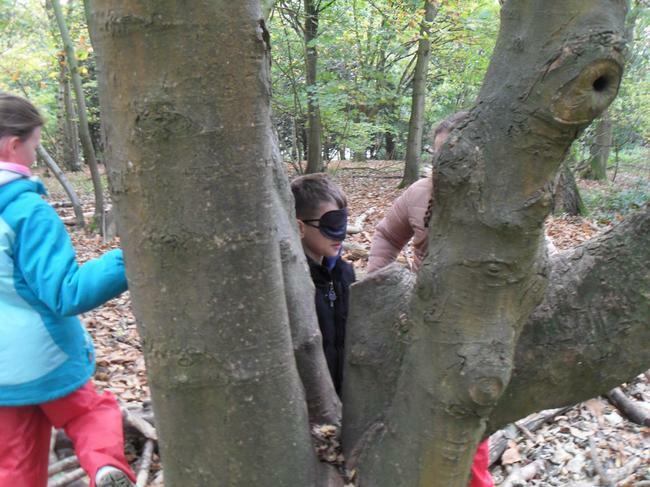 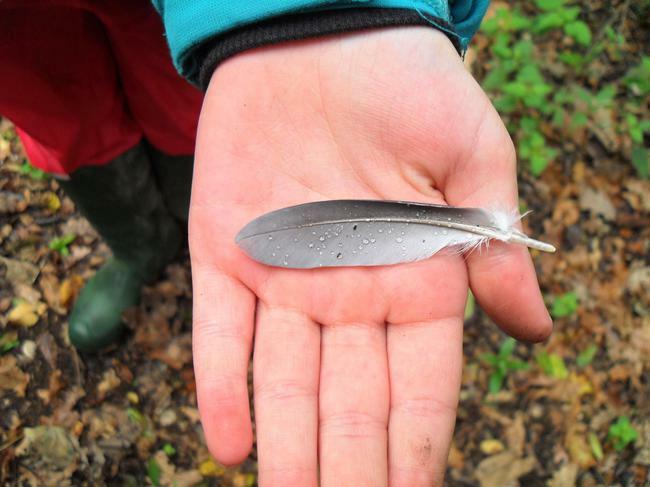 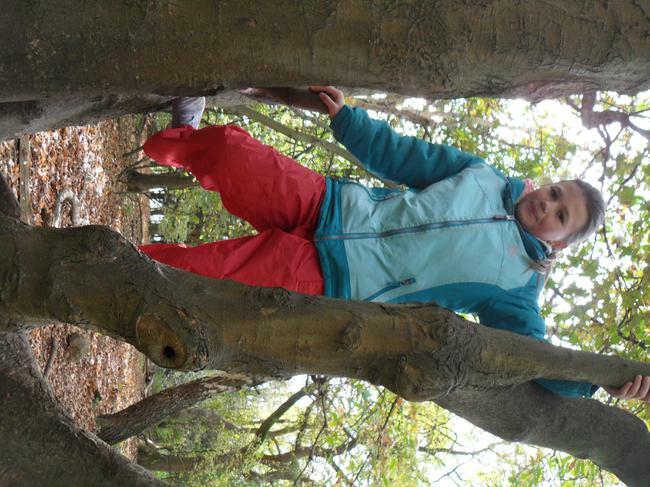 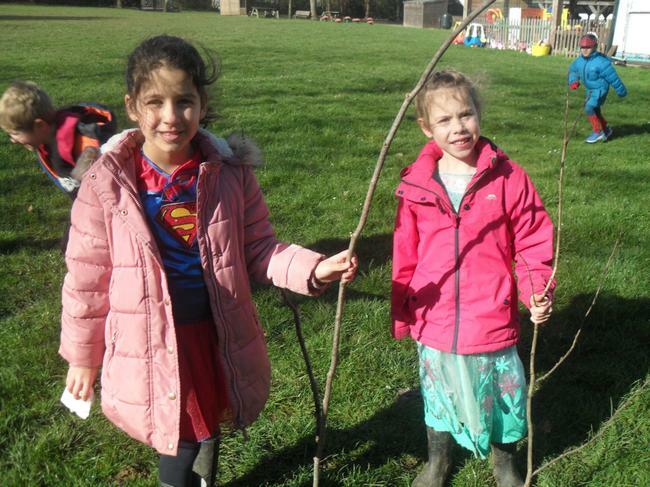 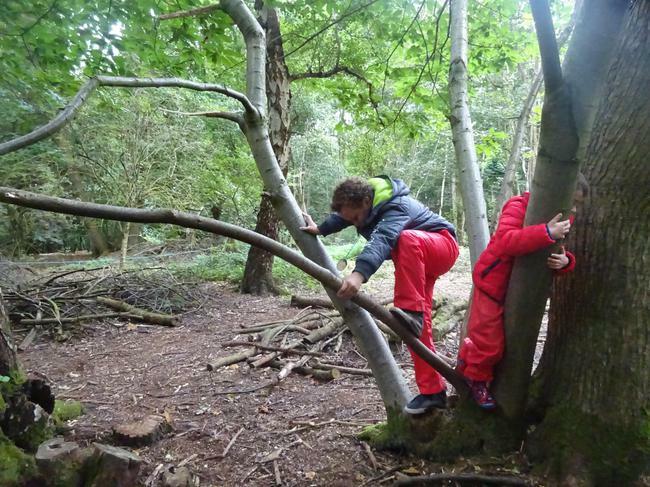 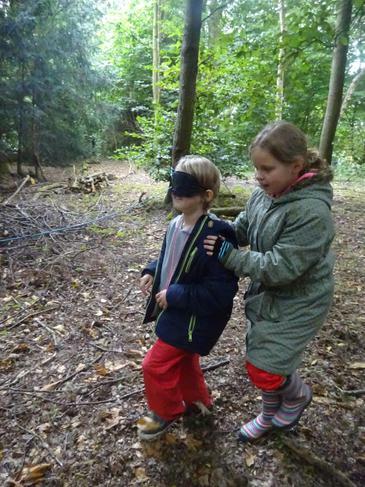 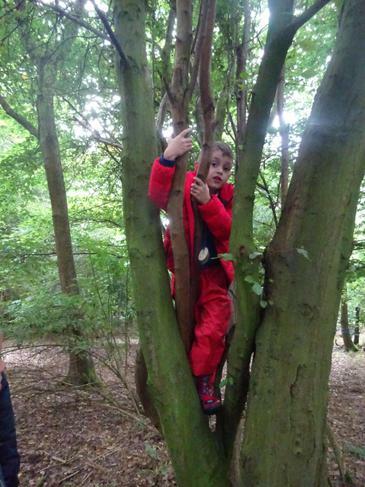 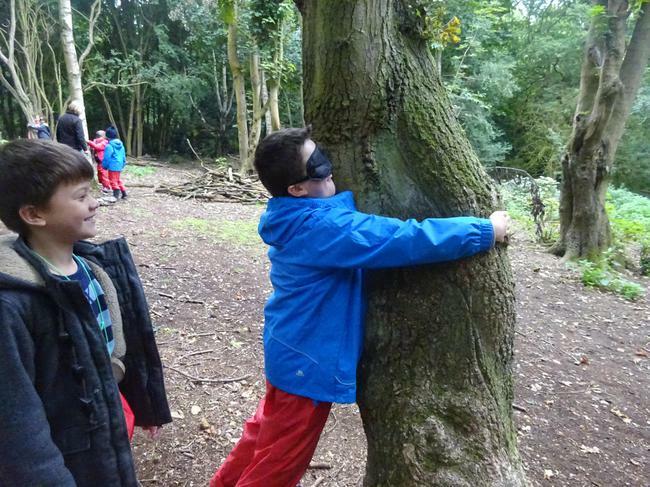 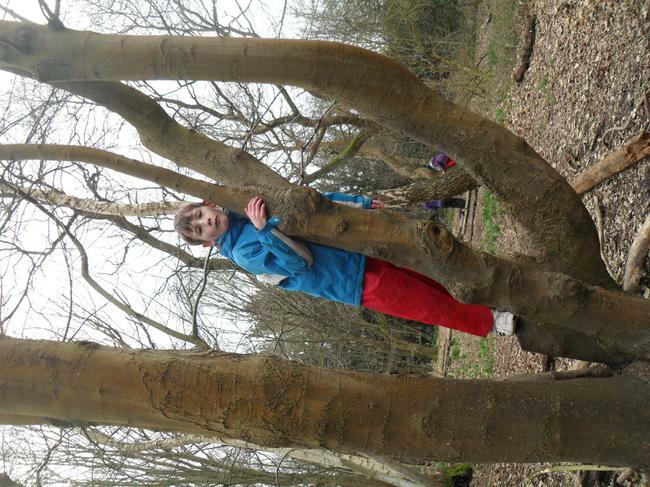 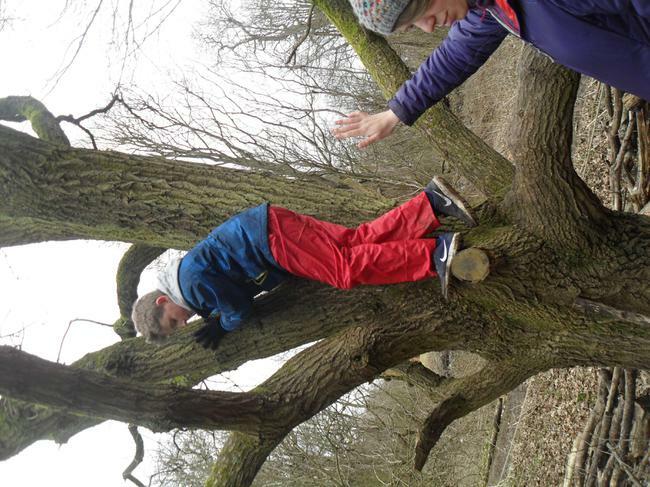 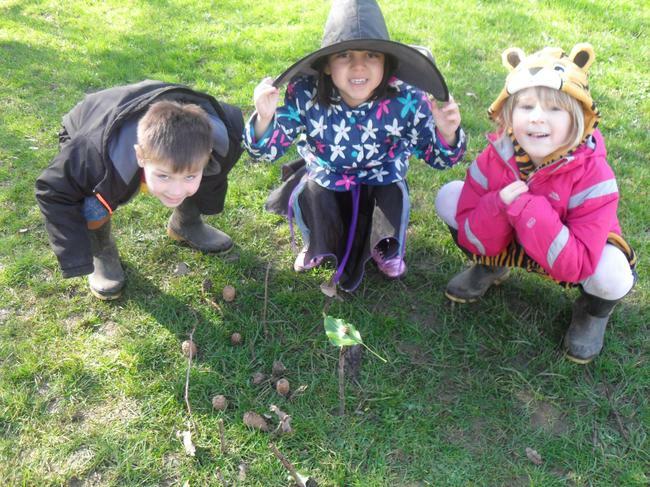 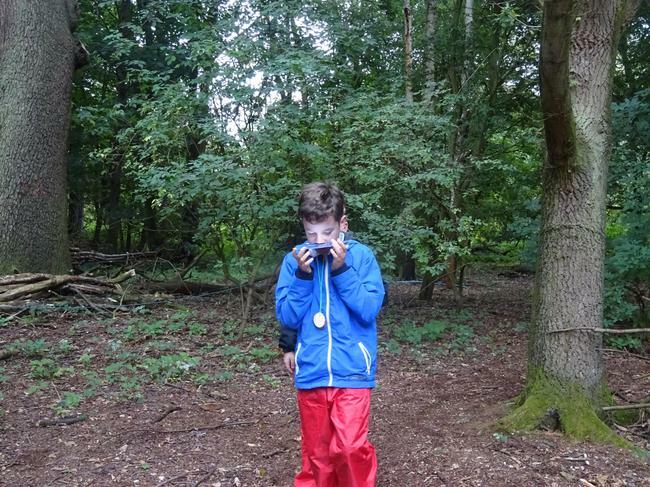 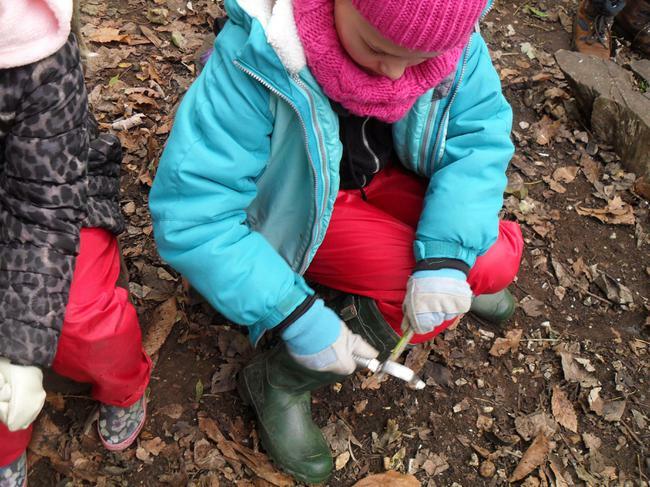 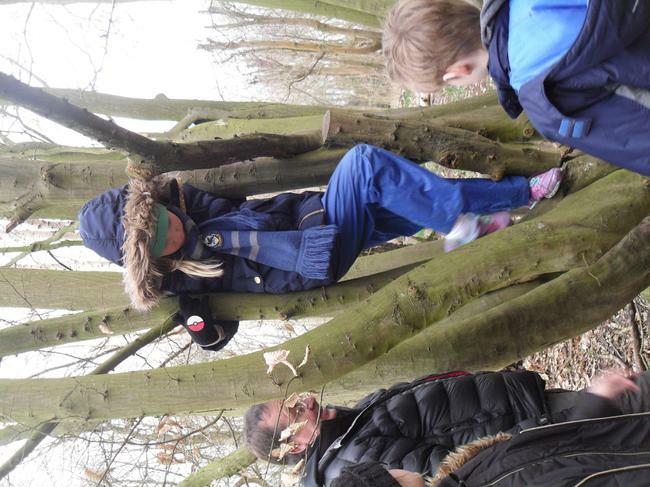 Forest Schools operate on the principle that children of all ages can benefit greatly from the learning opportunities inherently present in a woodland environment. 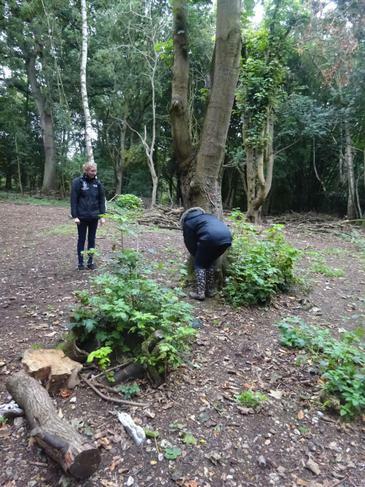 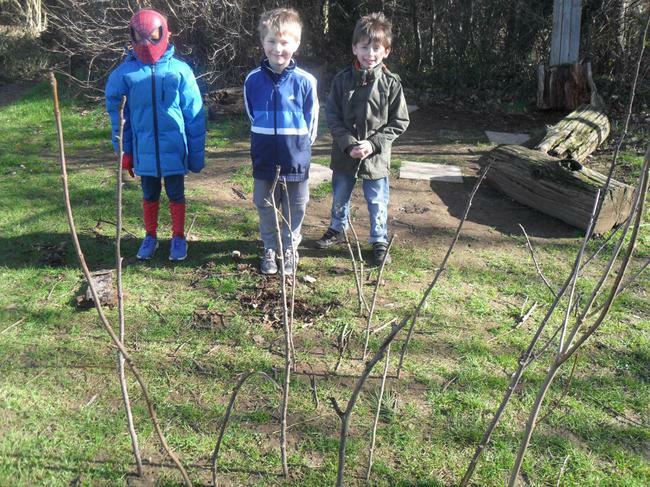 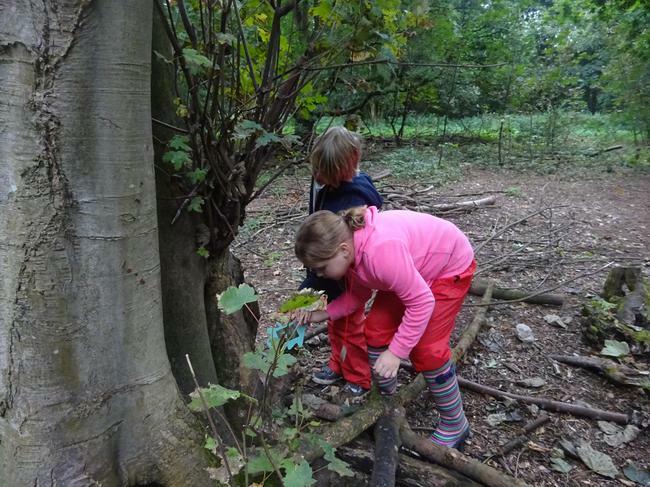 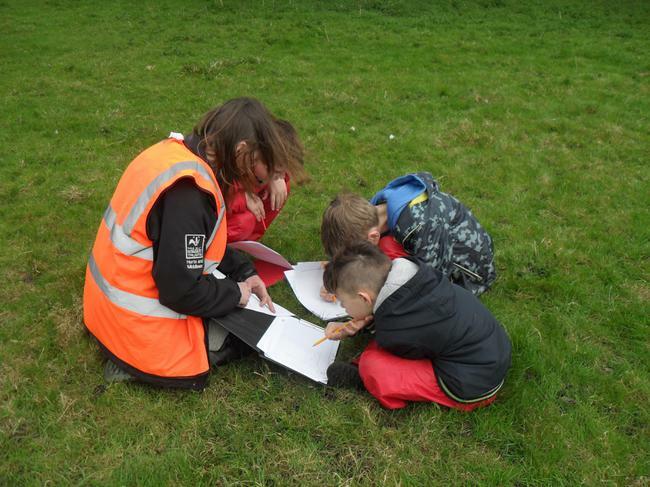 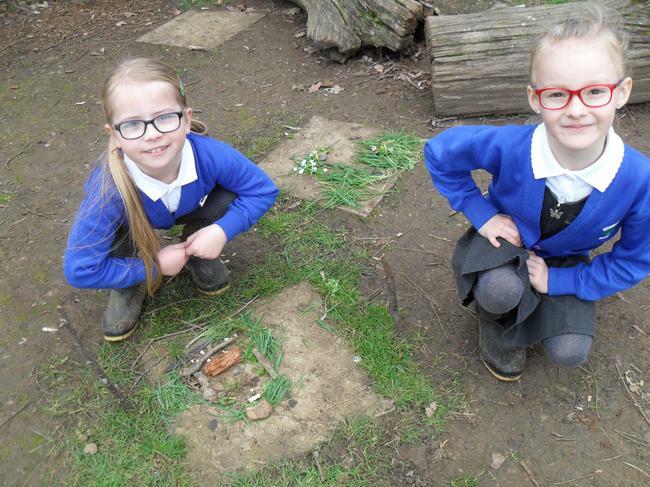 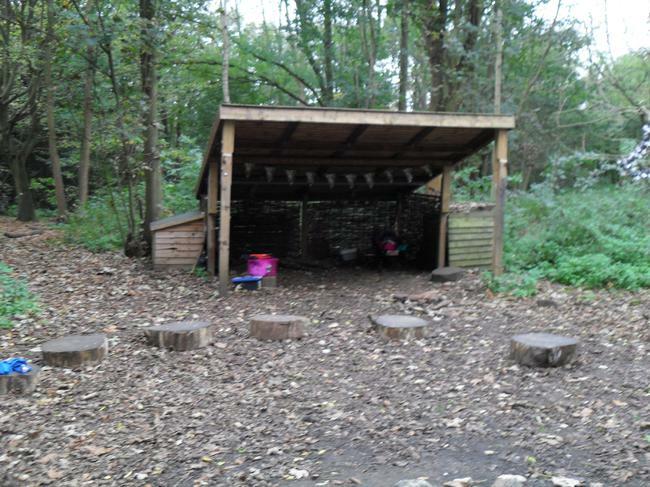 This year, the children in Year 1 have been working in the woodlands and school grounds. 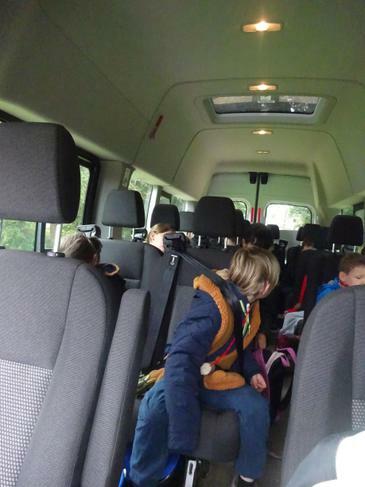 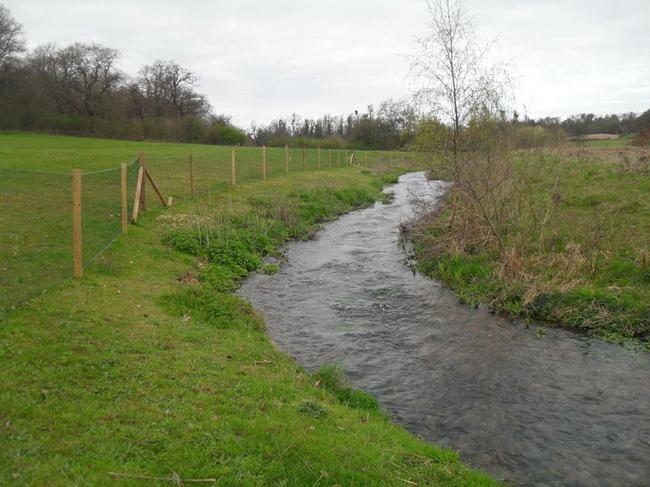 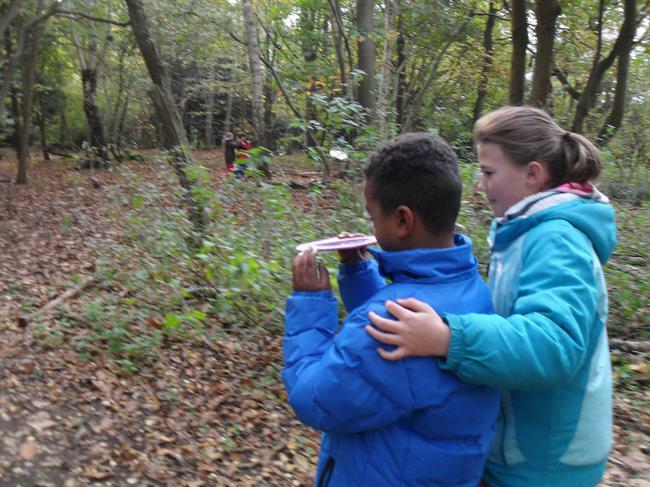 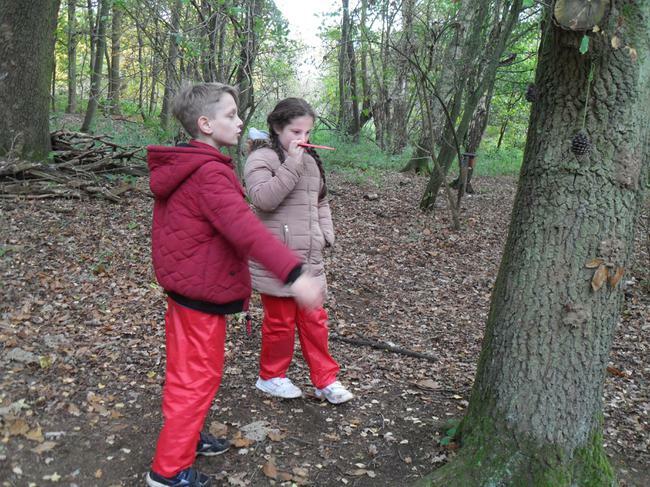 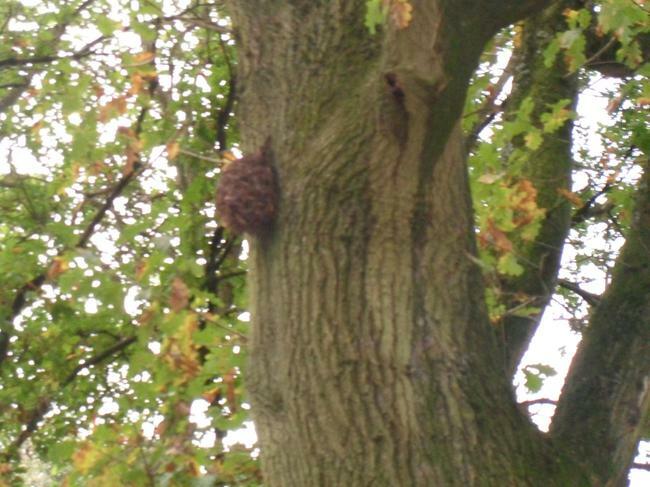 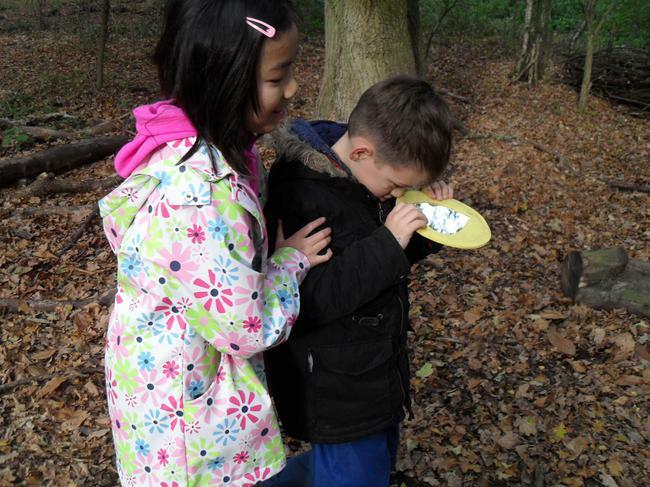 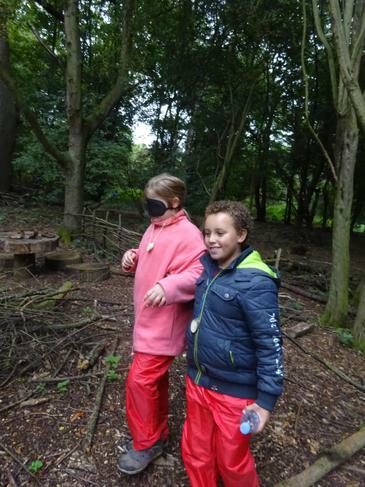 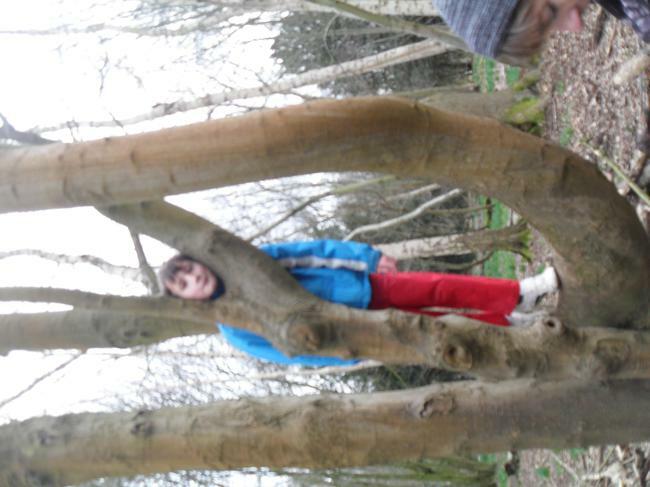 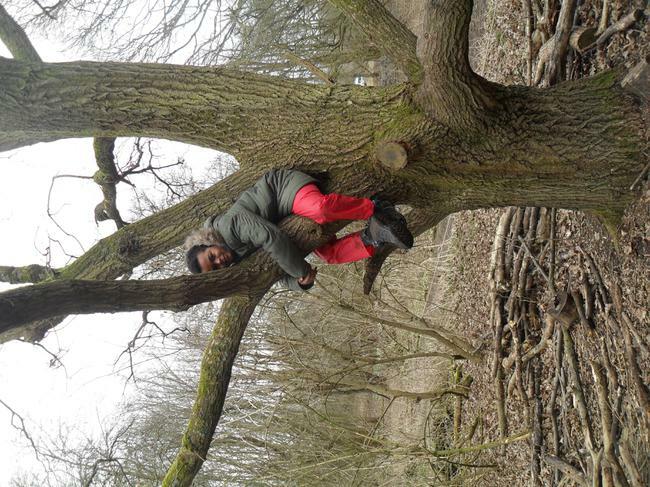 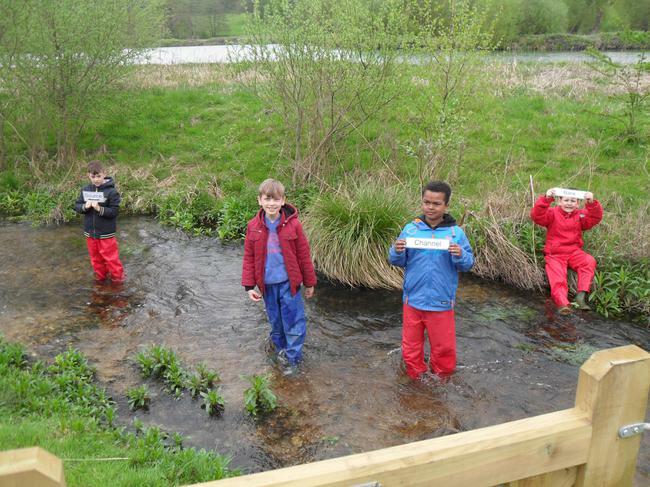 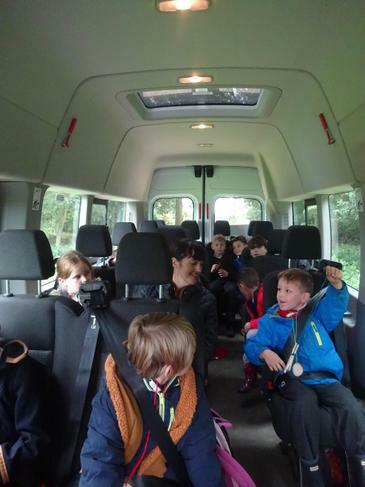 The children in Key Stage 2 have been visiting Panshanger Park weekly. 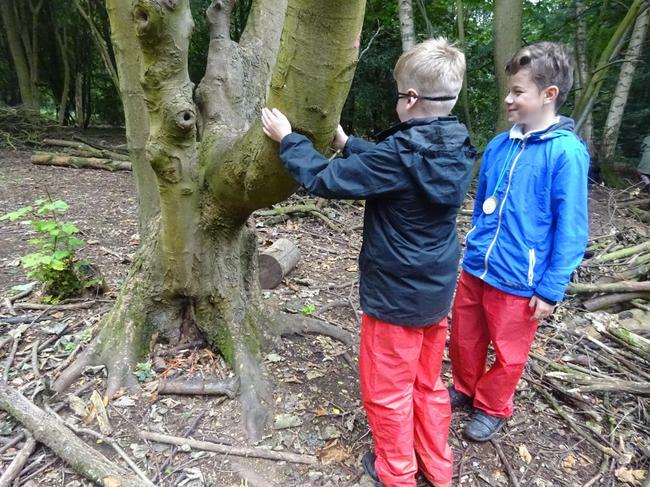 They have been learning about the natural environment, how to handle risks and most importantly to use their own initiative to solve problems and co-operate with others. 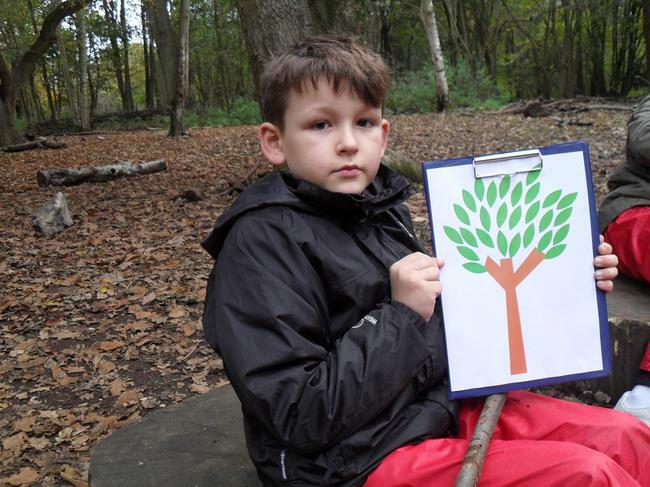 They have enjoyed making picture frames and wooden tree characters, using equipment such as loppers and identifying various plants, trees and animals. 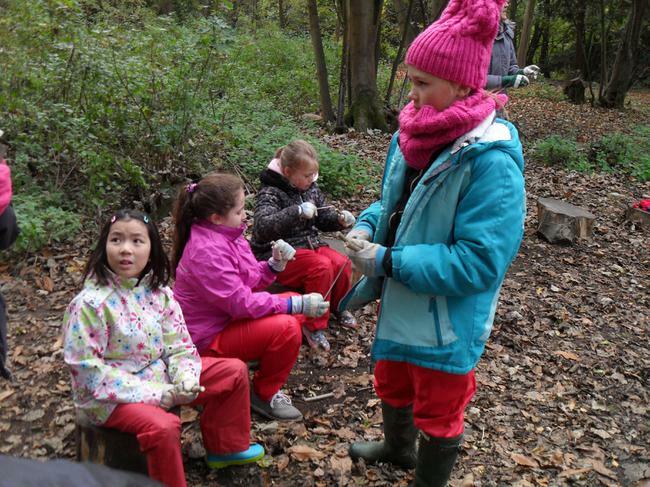 We have all had great fun! 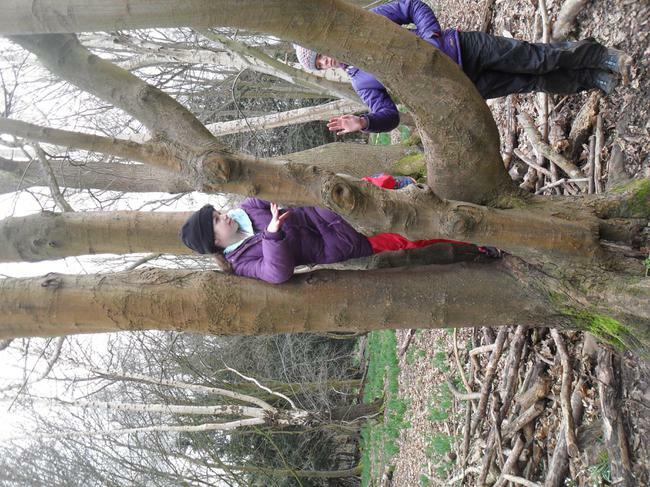 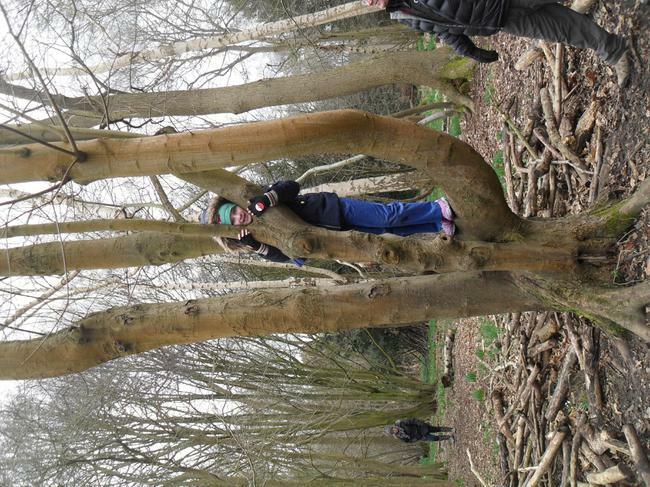 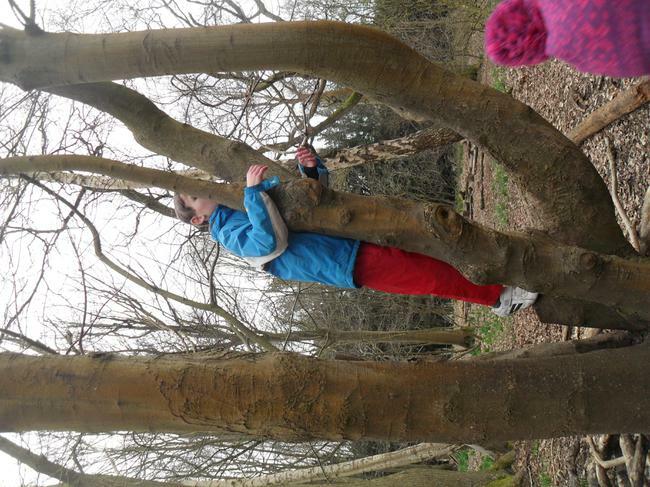 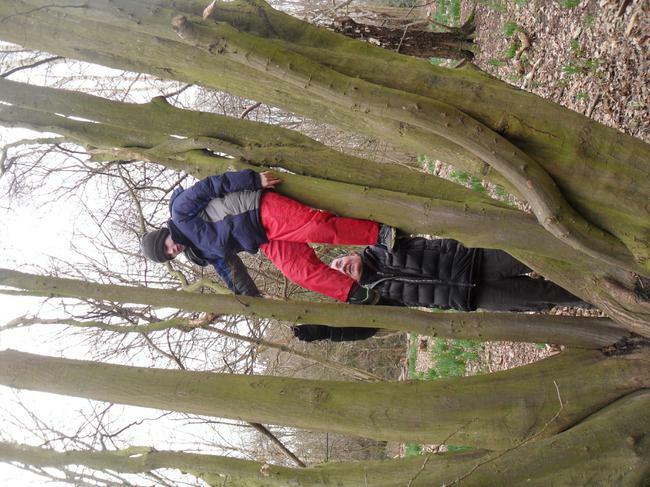 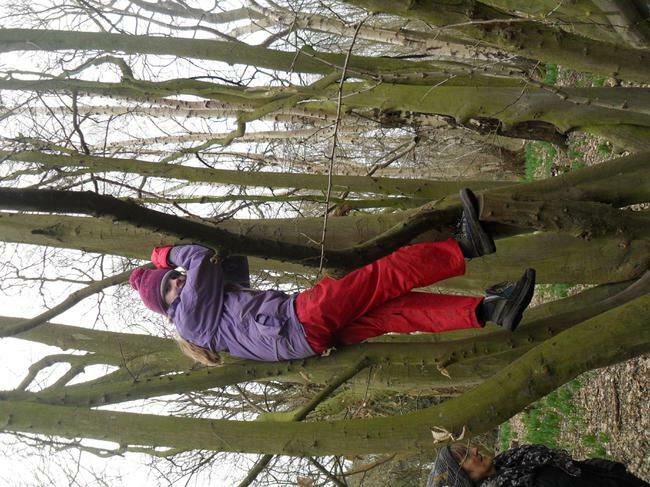 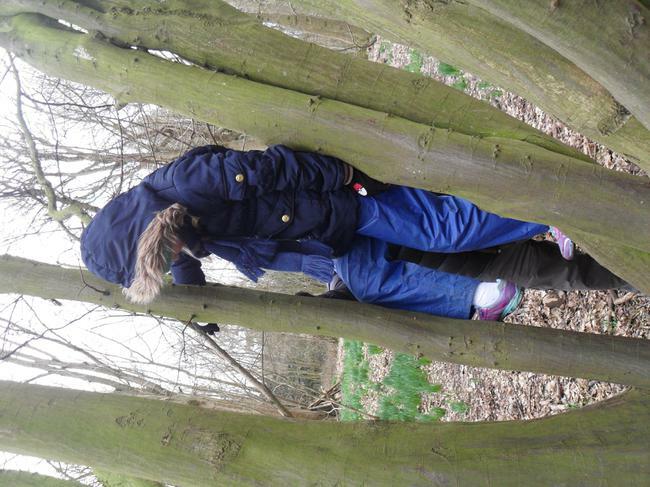 Big Art during our Forest School lesson with Year One. 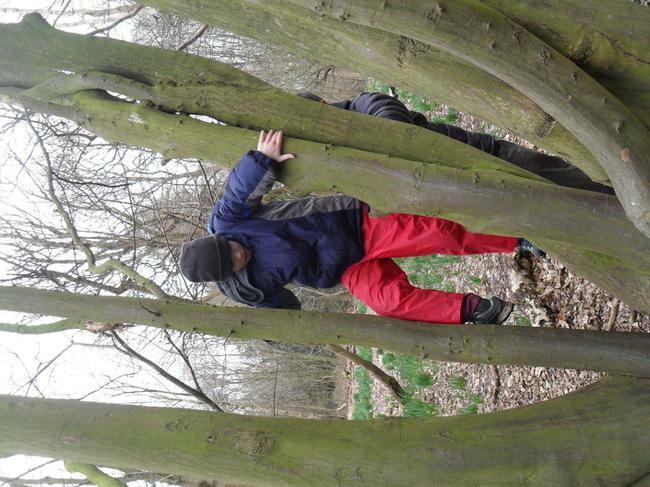 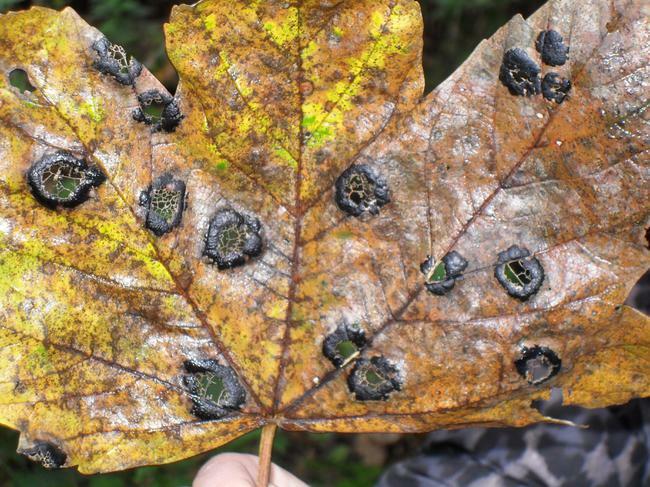 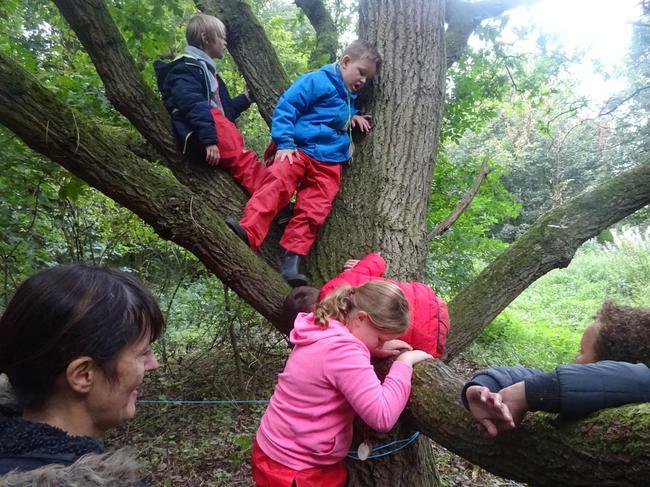 Year 1 identified different types of trees at Homerswood by carefully observing the features of the leaves. 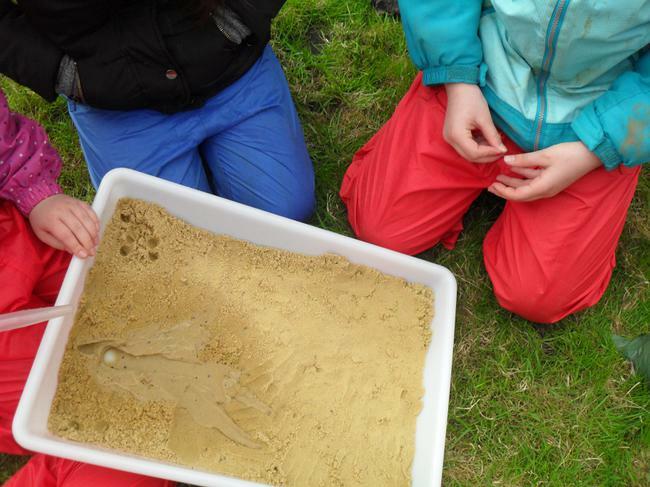 They did really well. 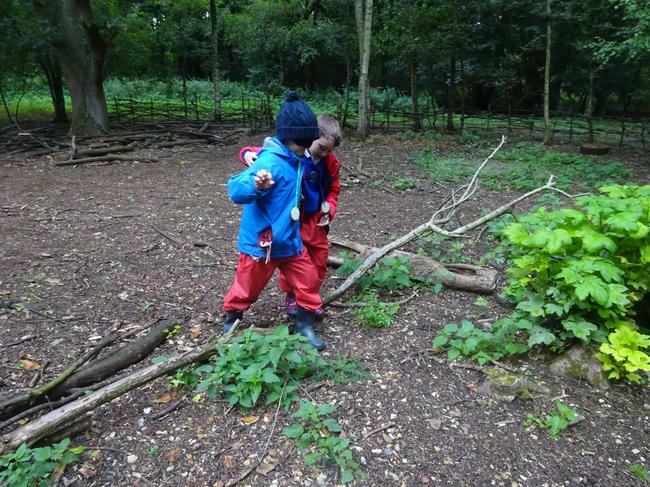 They spotted a hornbeam, a rowan, an oak and a Norwegian spruce. 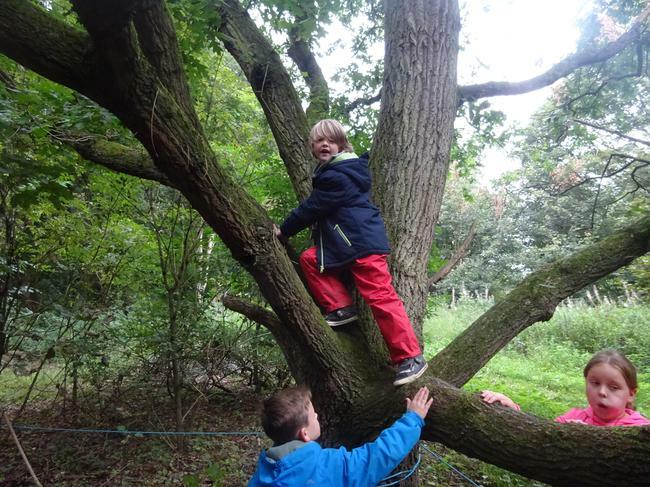 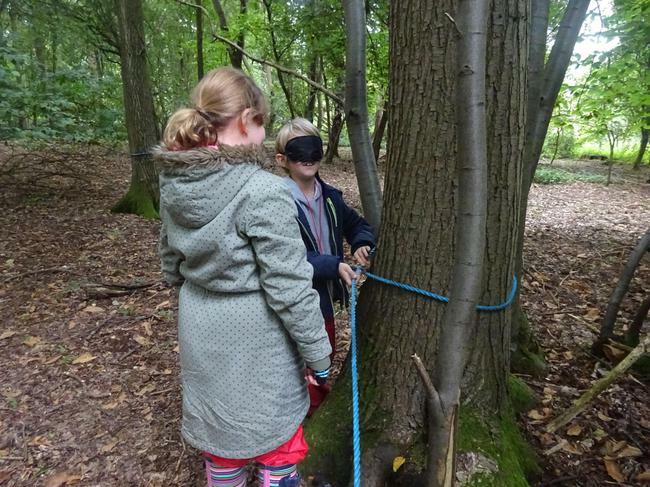 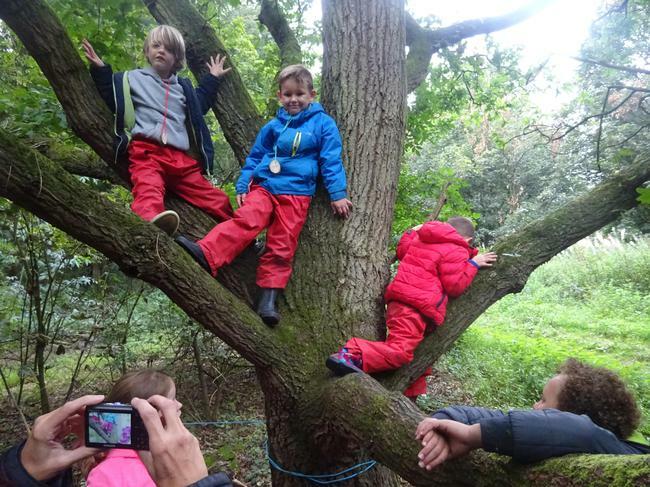 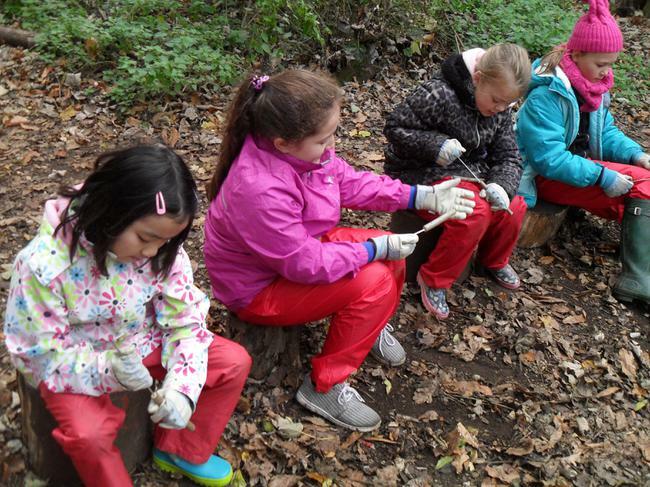 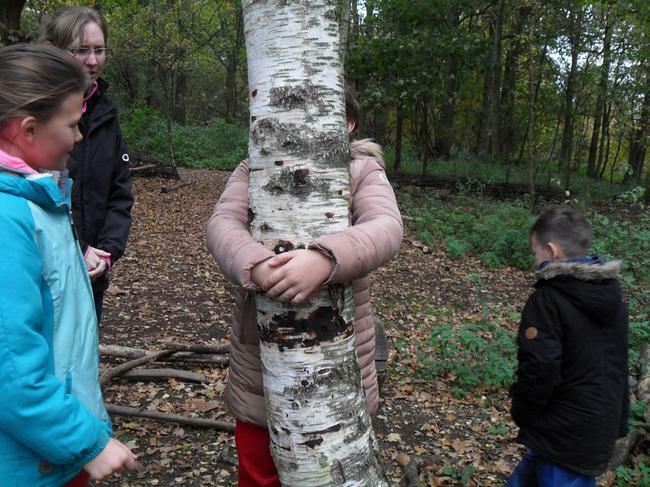 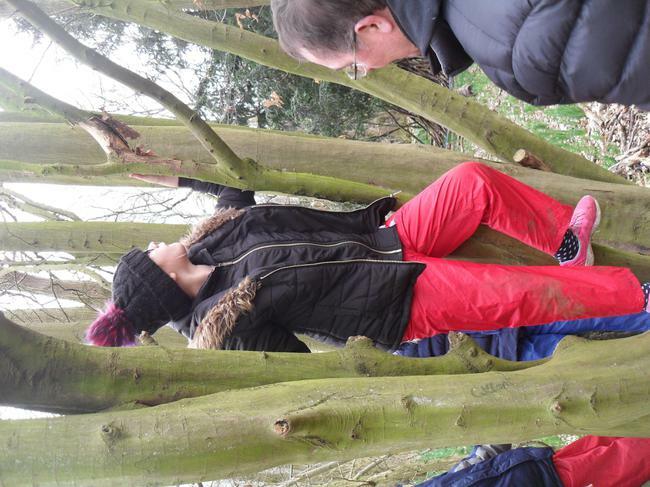 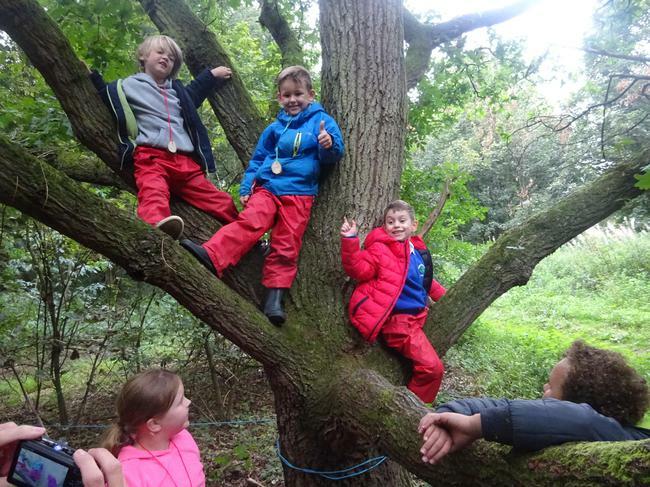 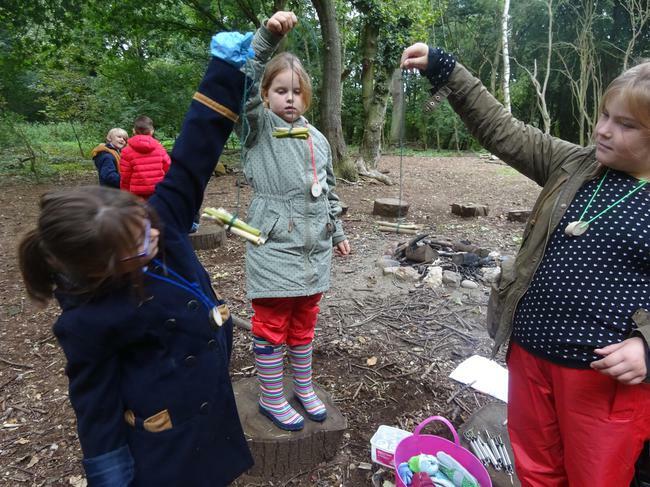 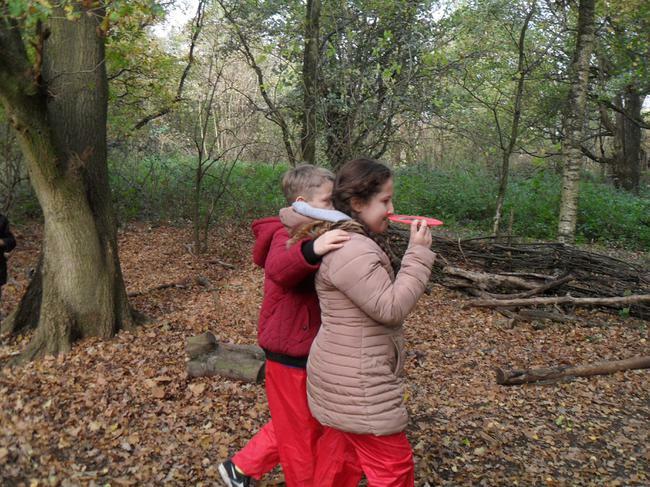 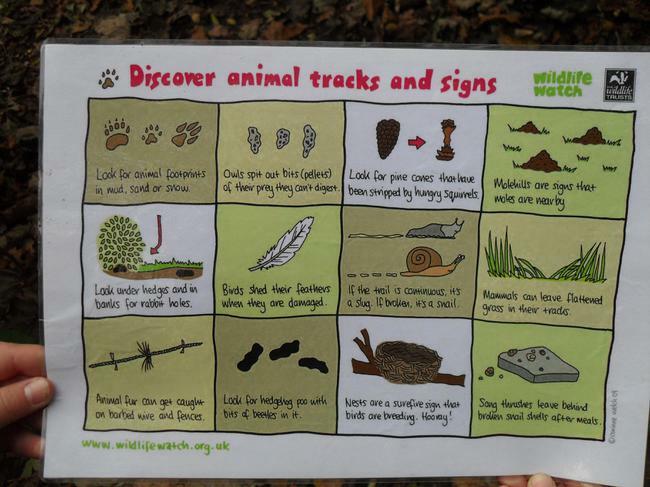 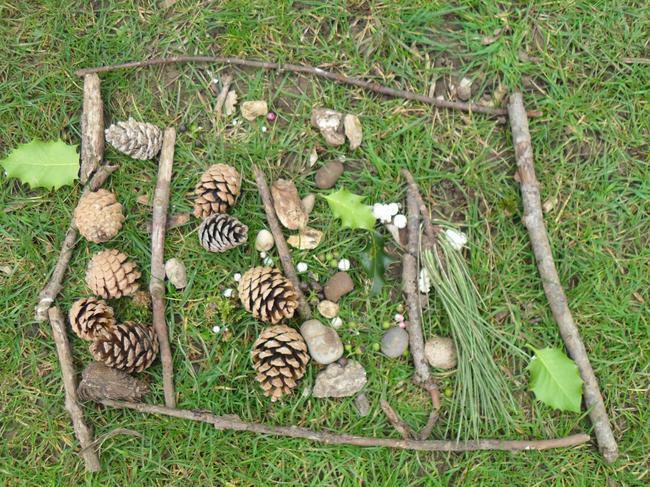 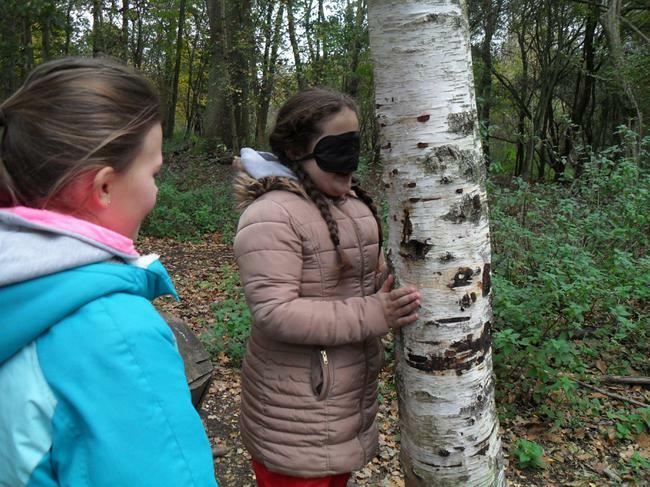 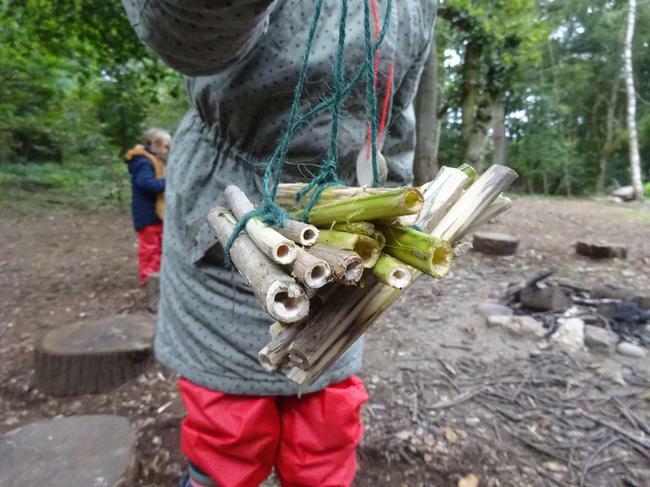 2018 Forest School Activities. 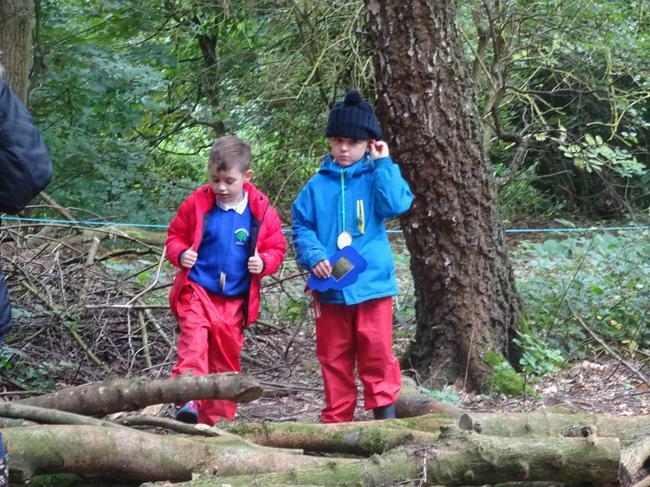 The children have participated in lots of fun and enjoyable activities. 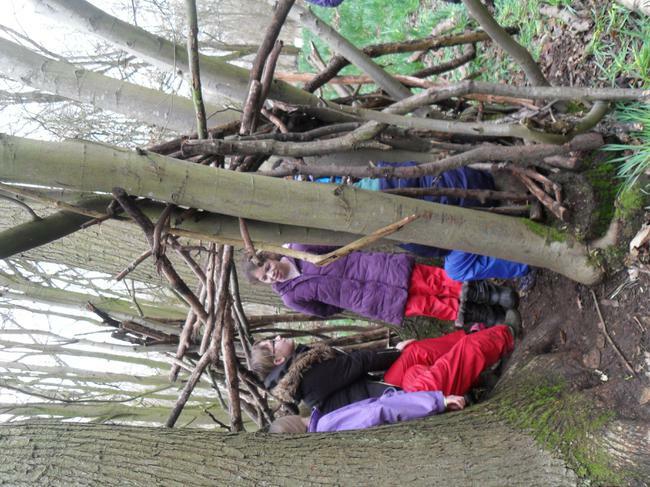 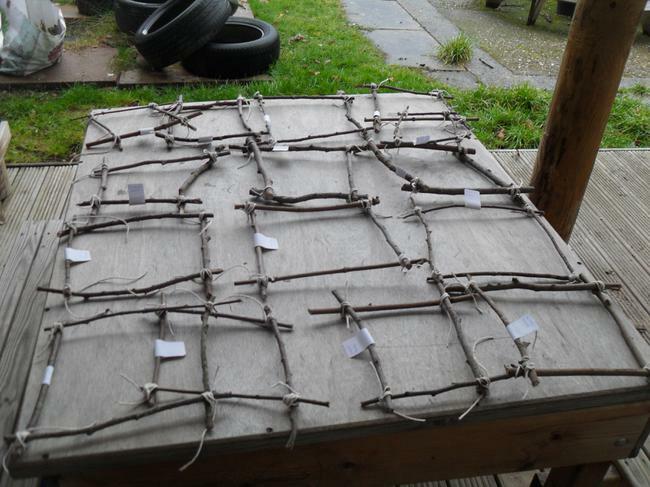 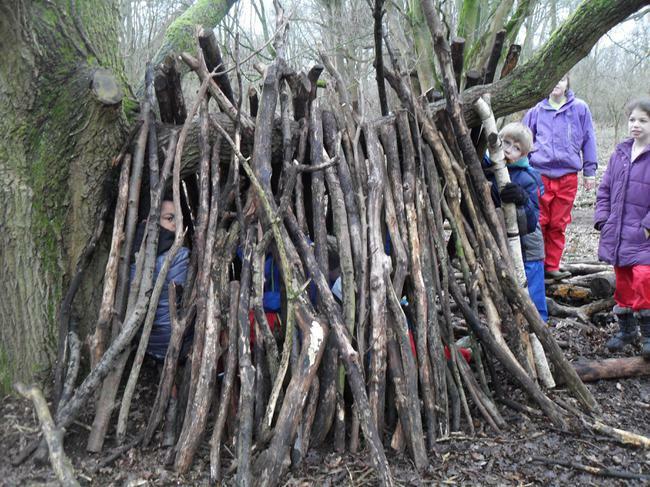 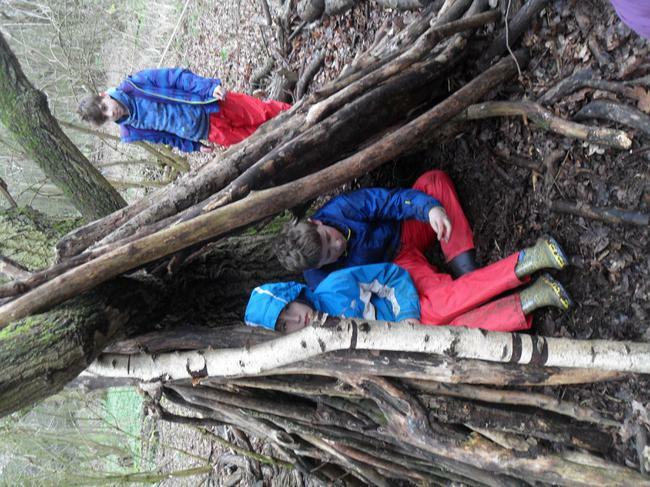 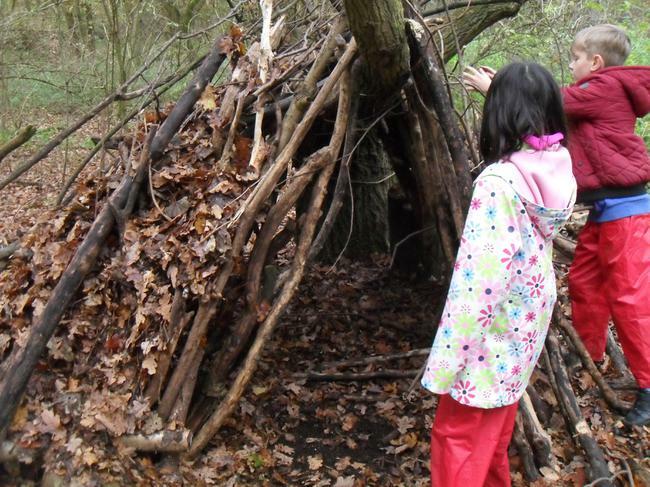 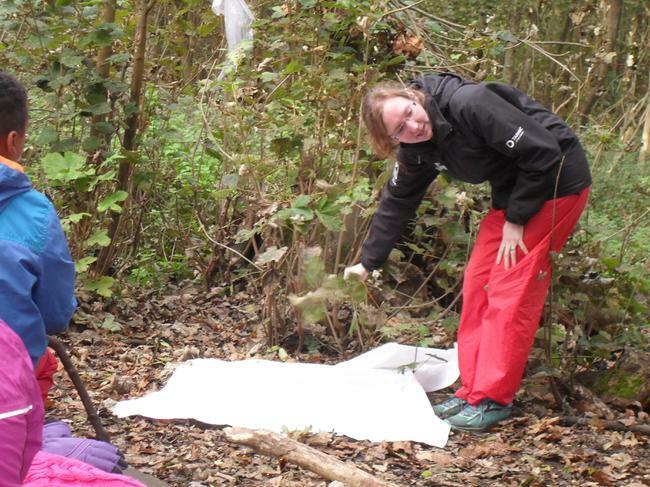 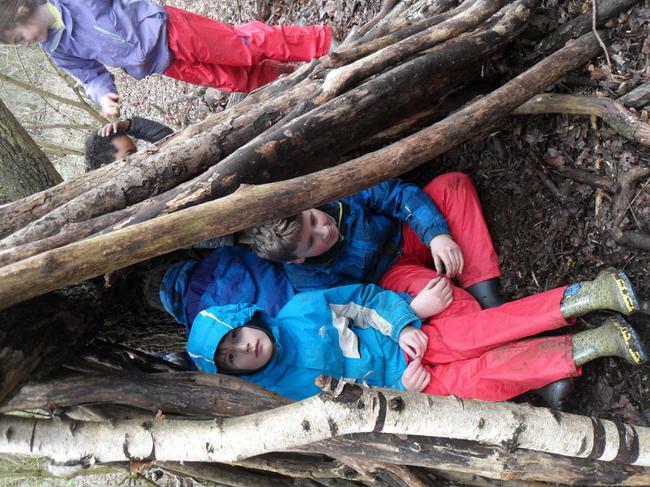 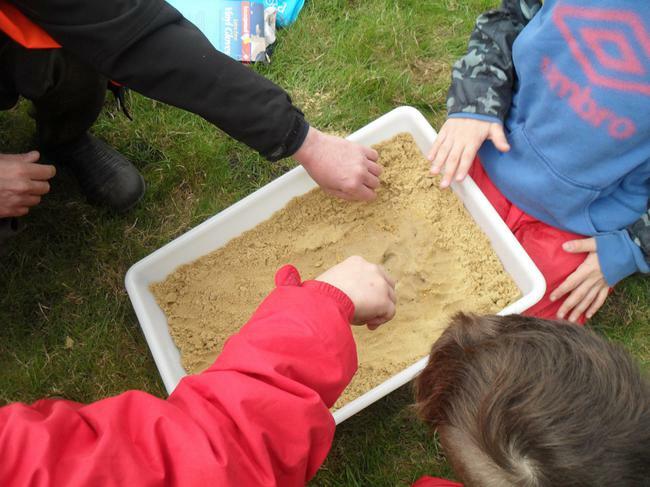 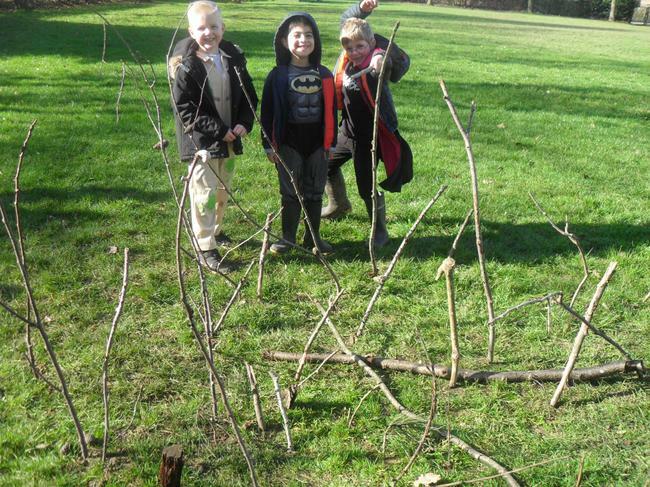 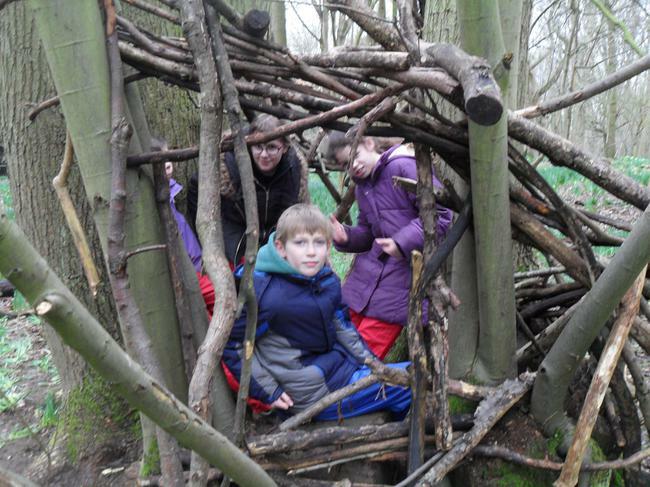 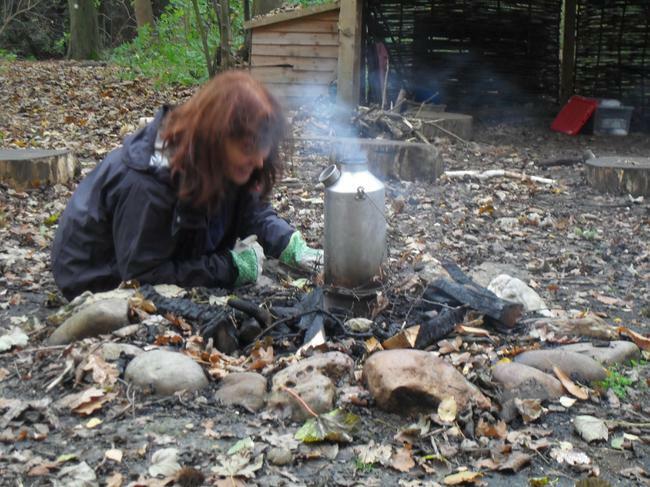 These include den building, assembling obstacle courses, investigating minibeasts and making a camp fire. 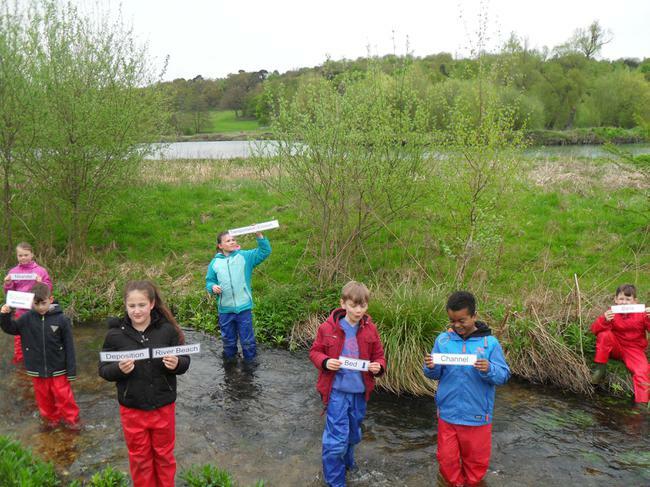 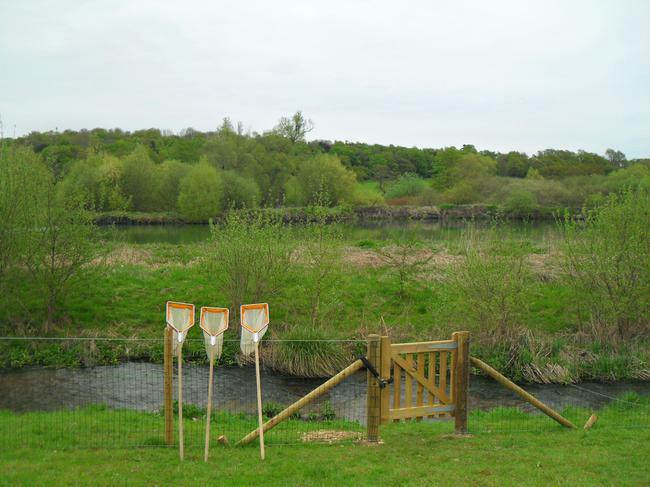 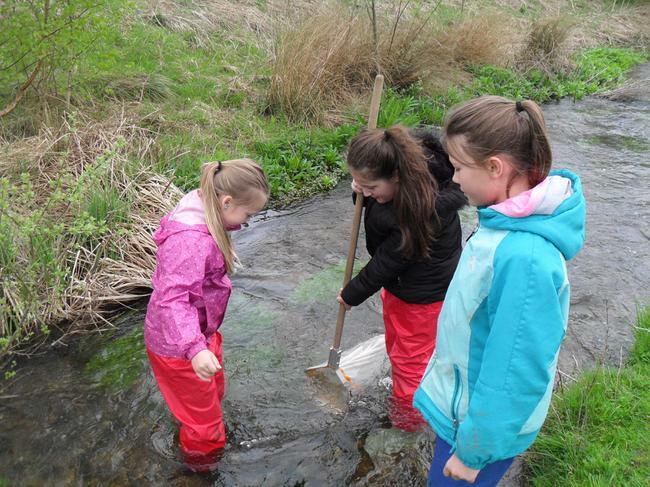 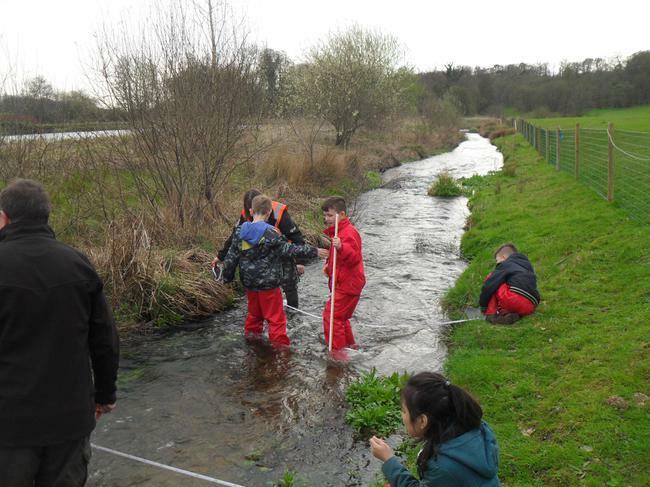 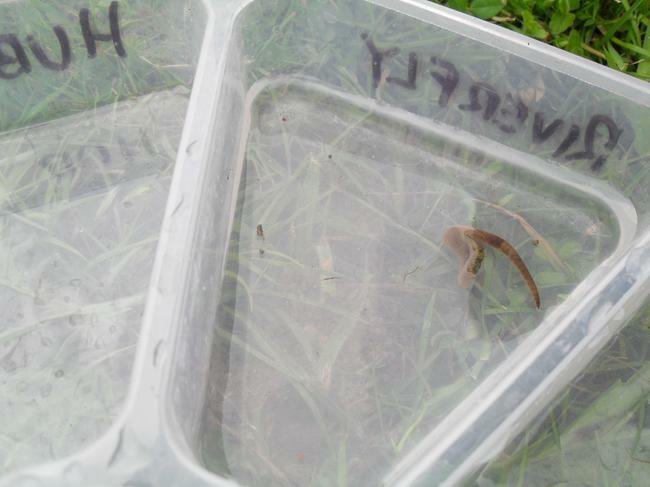 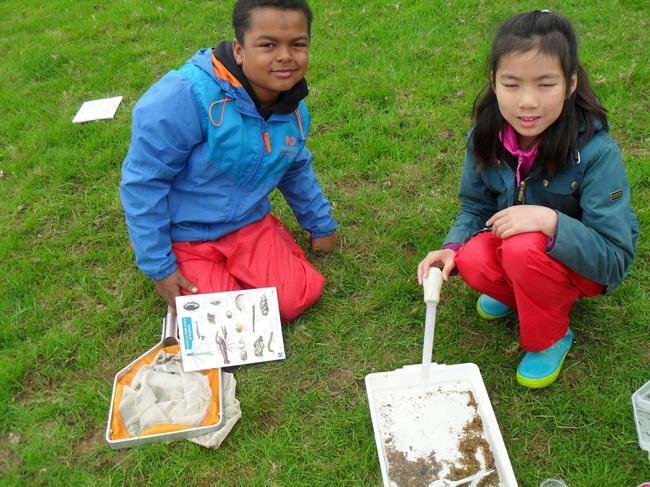 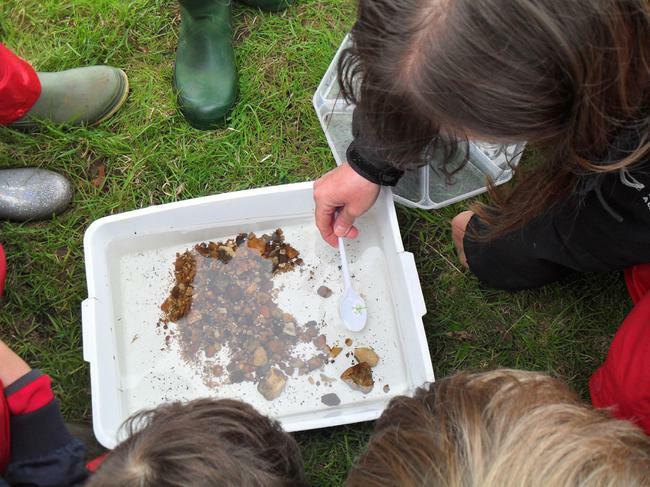 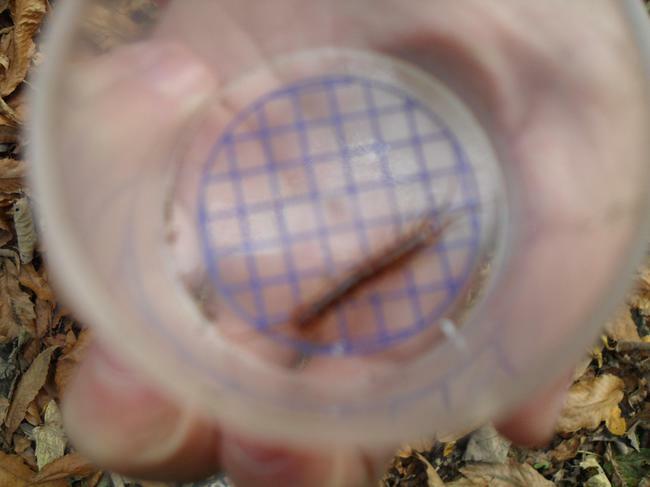 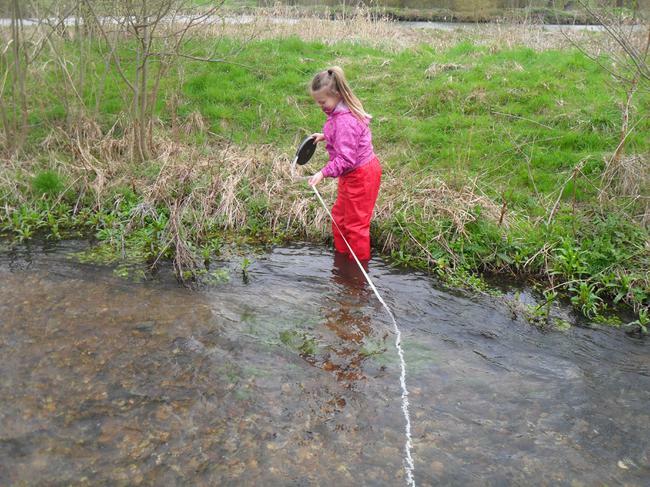 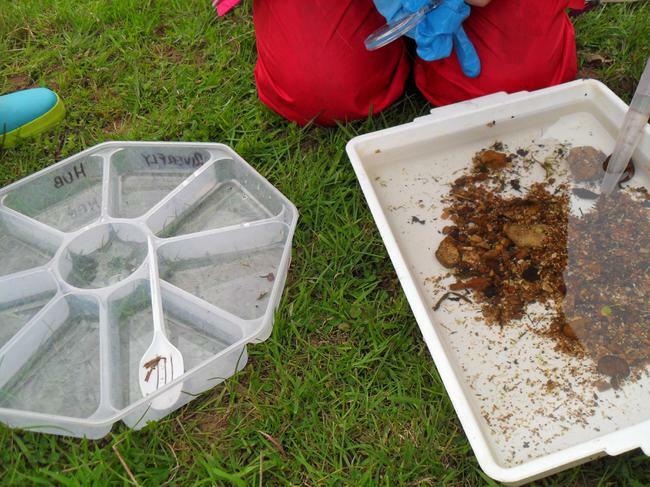 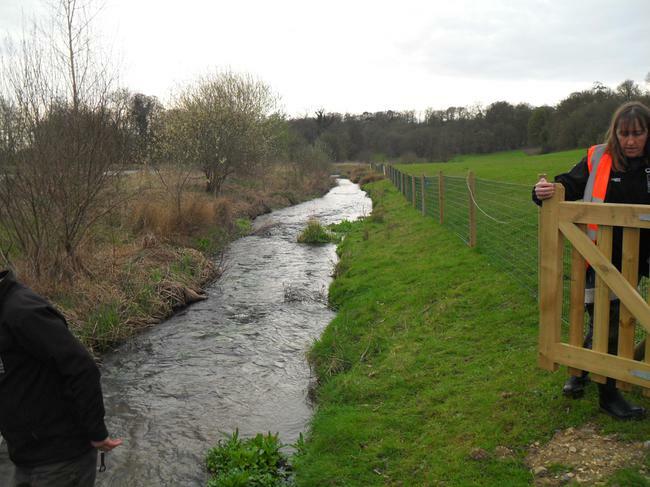 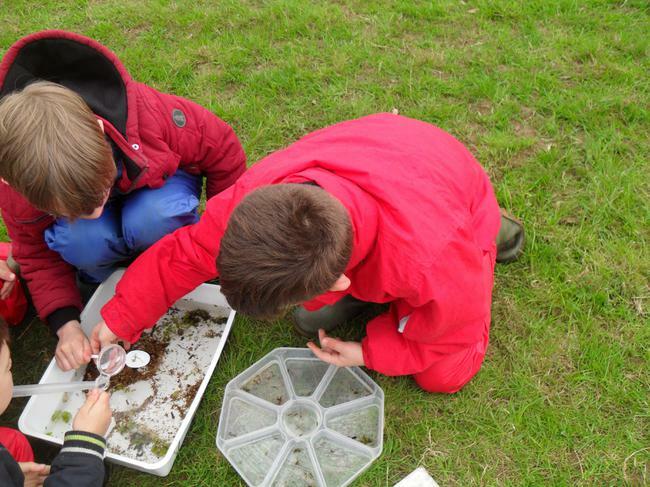 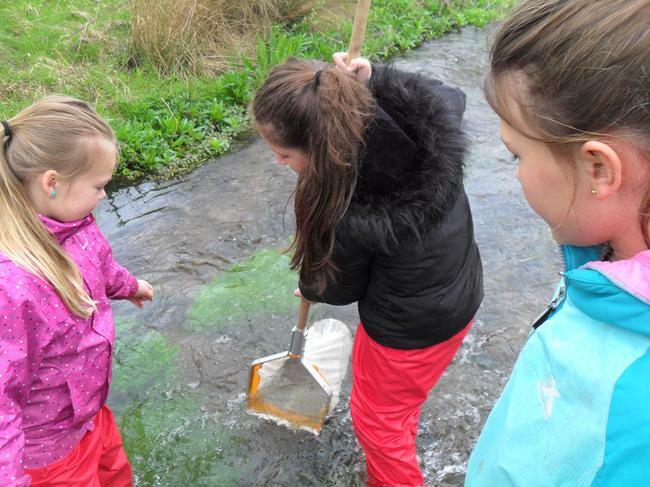 River Schools-Pond dipping- Kick sampling. 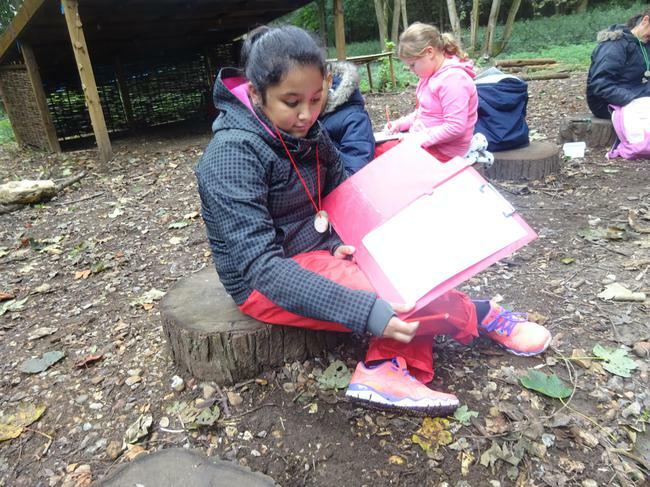 Year 5 enjoying lots of fun activities at Panshanger Park. 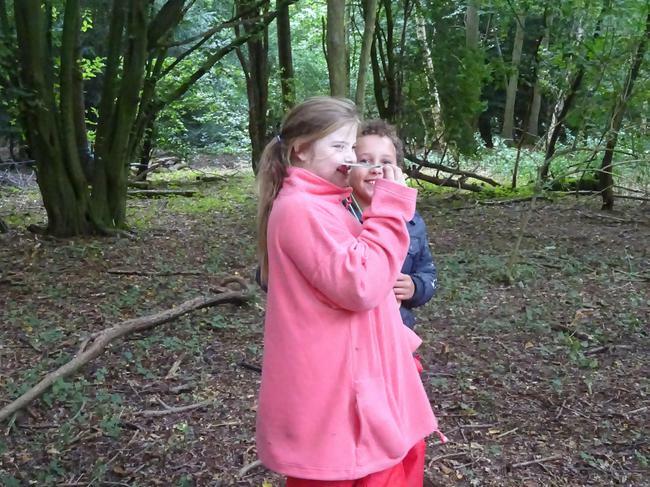 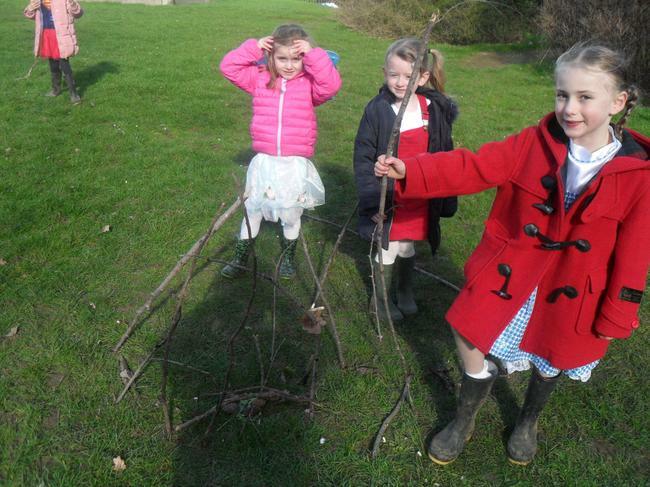 The children participated in minibeast hunting and making bug hotels. 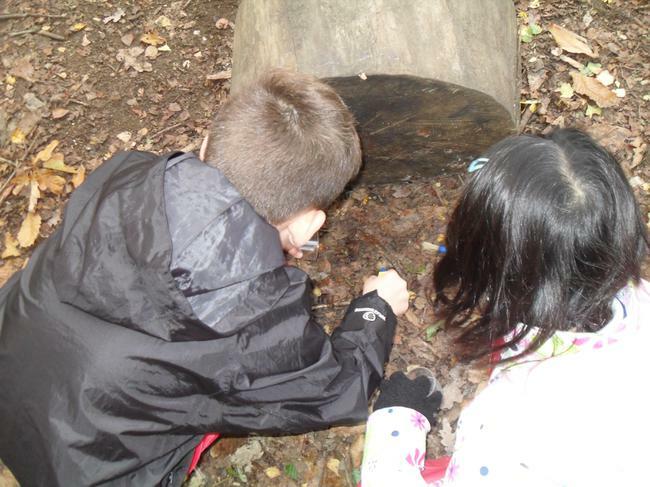 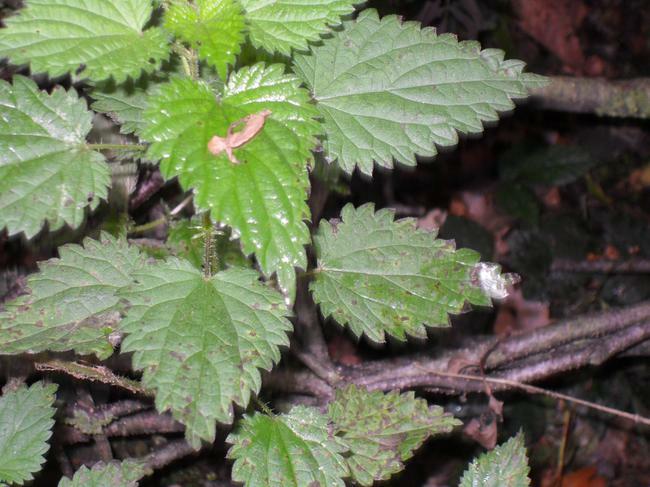 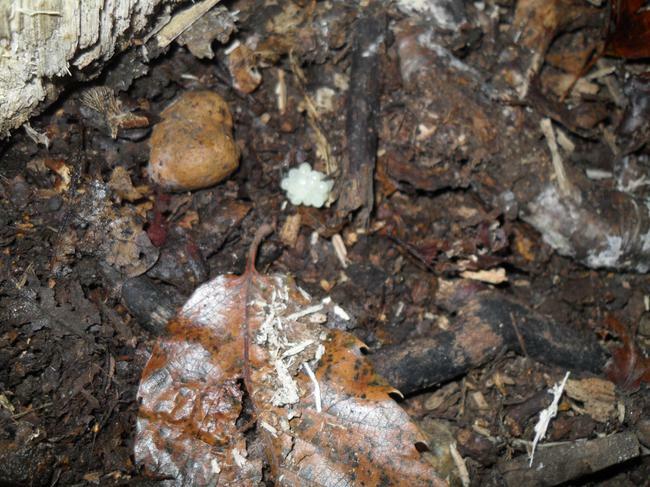 natural resources such as leaves, berries, flowers and seeds.